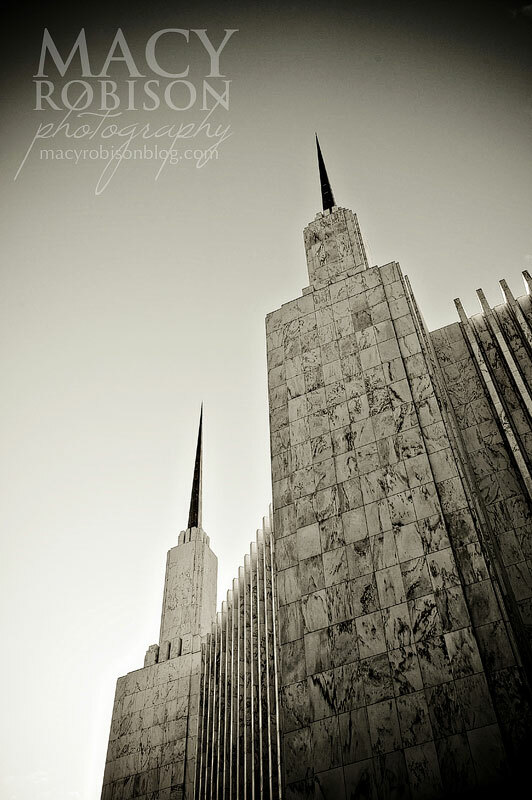 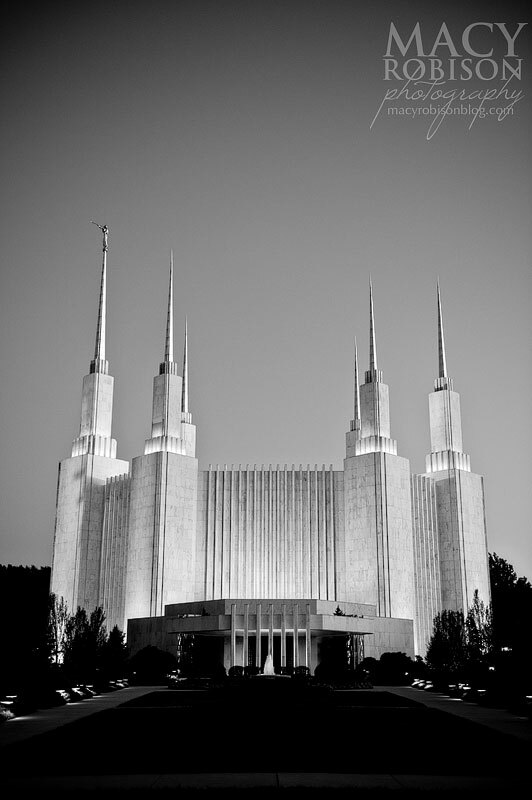 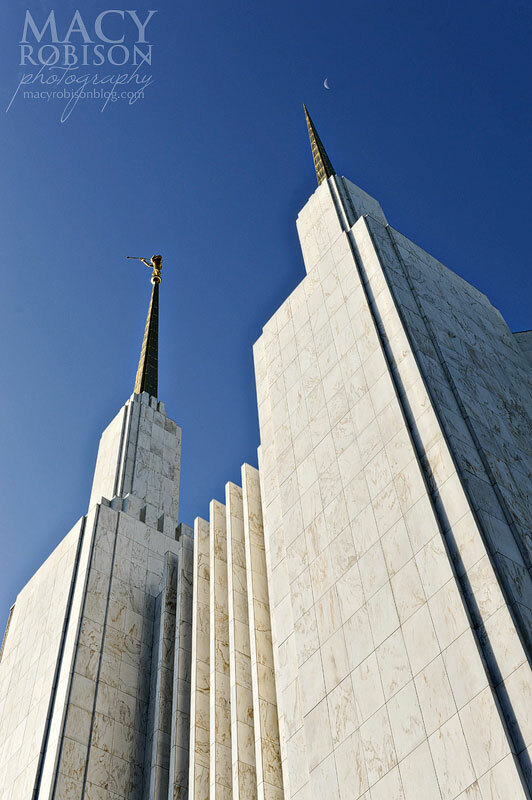 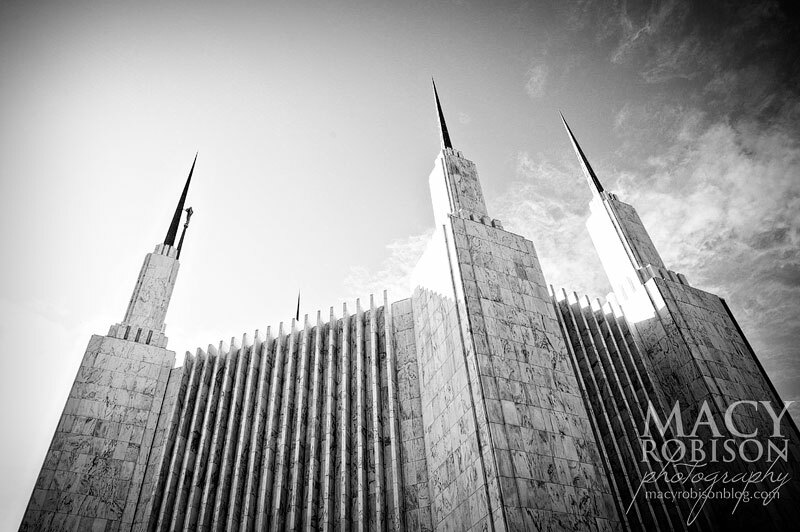 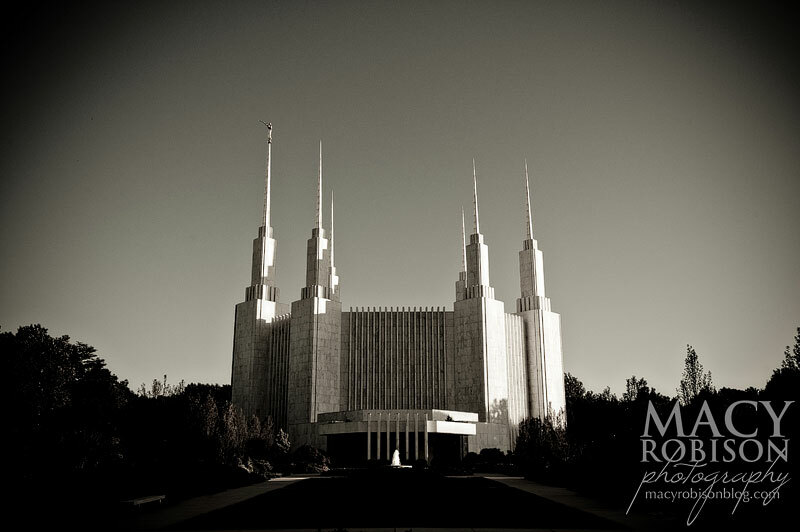 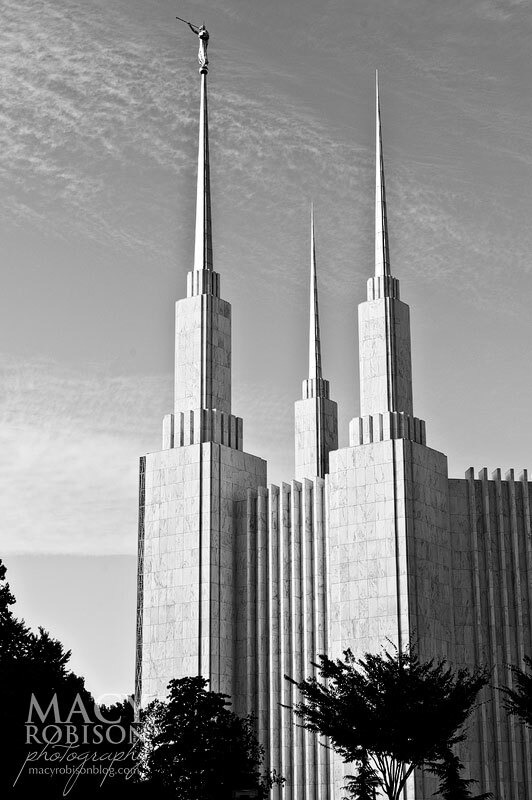 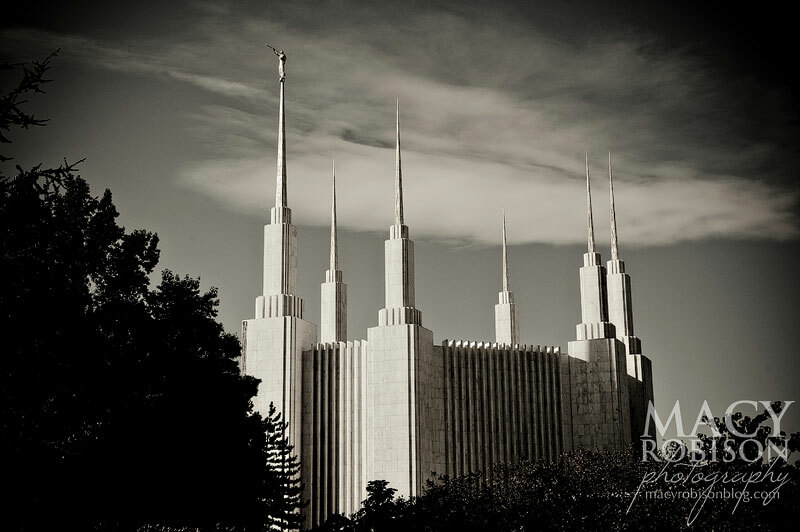 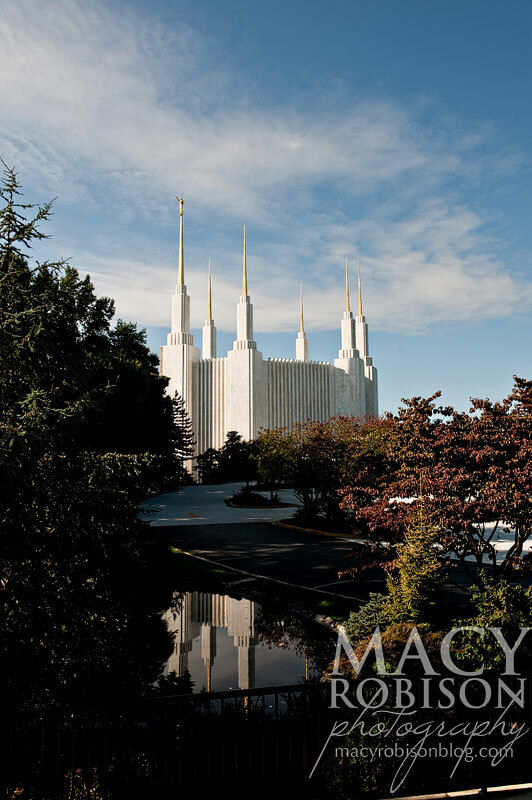 I just love the Washington DC Temple. 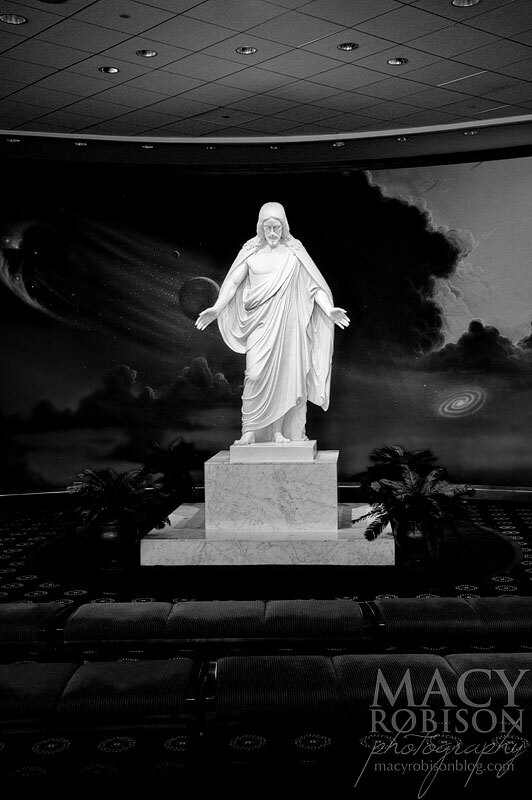 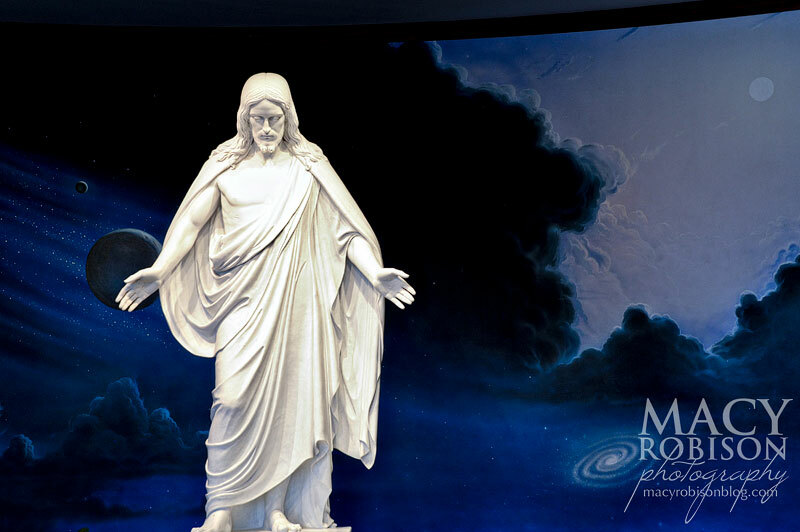 I always visit the Visitors Center and was thrilled to have the opportunity to take photos of the Christus statue when the room was empty. 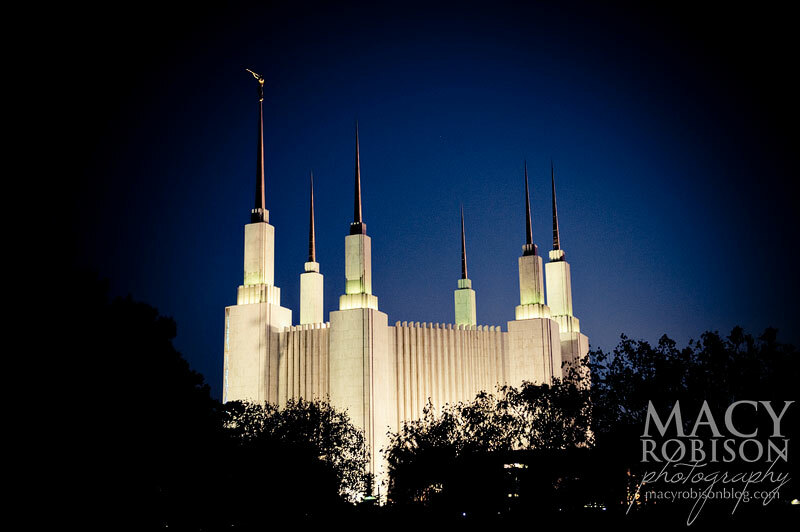 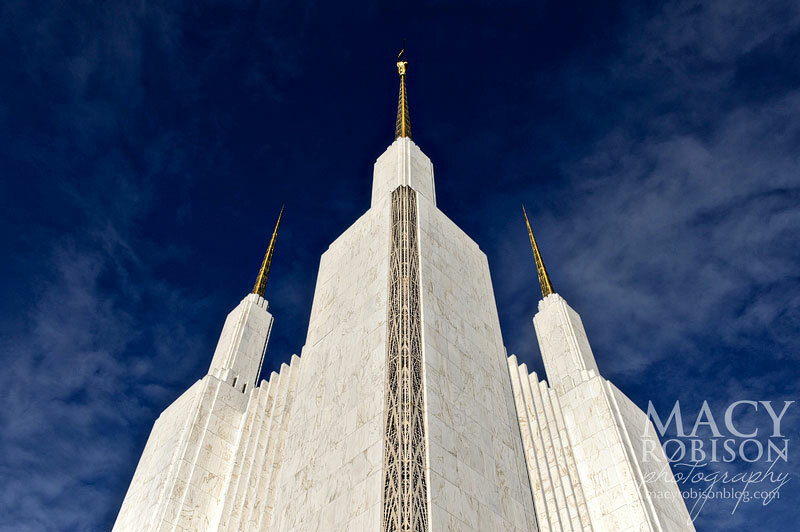 Whenever I have the chance to photograph the Washington DC Temple, I like to walk around the bottom of the temple and shoot straight up at the temple. 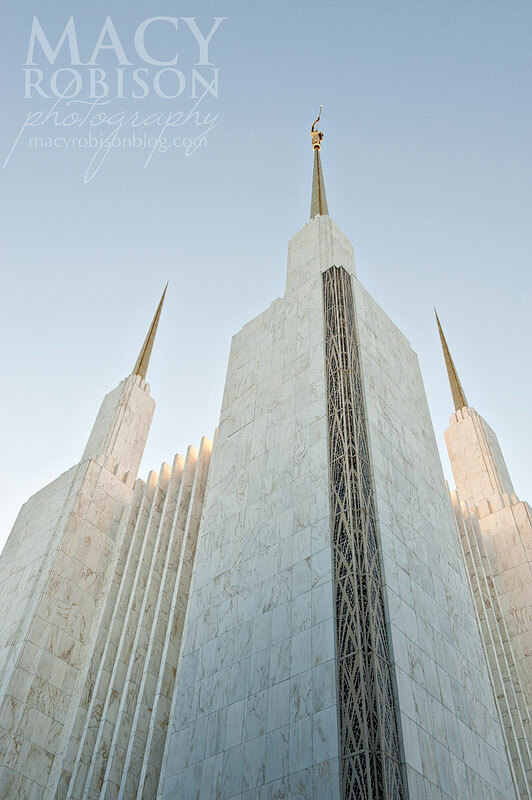 It's such a tall, beautiful building, and I love making photographs that make you feel the way you do when you're there looking up at the spires. 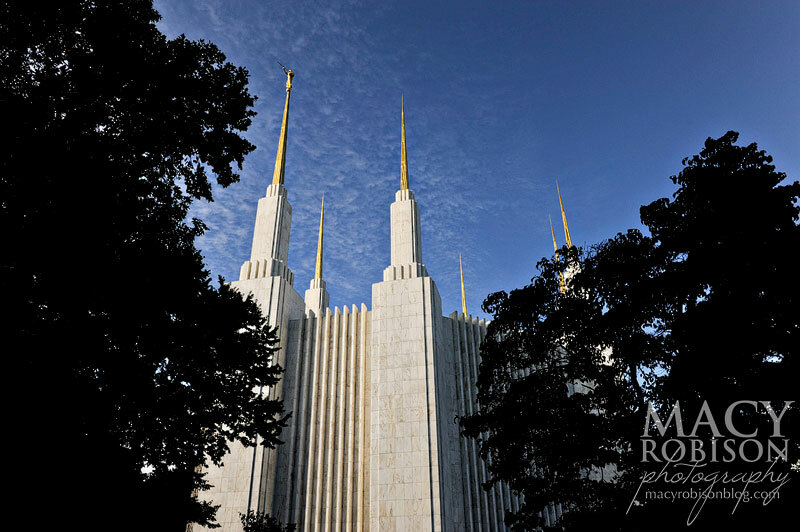 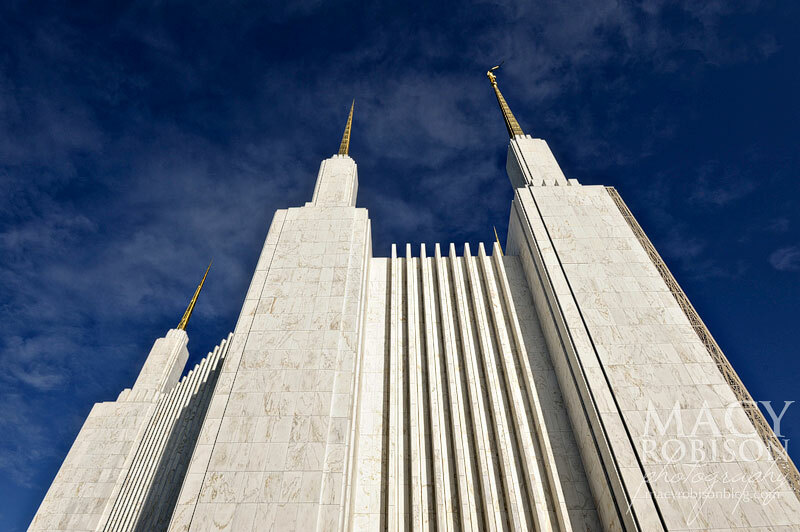 And if you get to shoot in the morning, go to the East side of the temple, you'll get some great contrast between the sky and the building as the morning light hits the building. 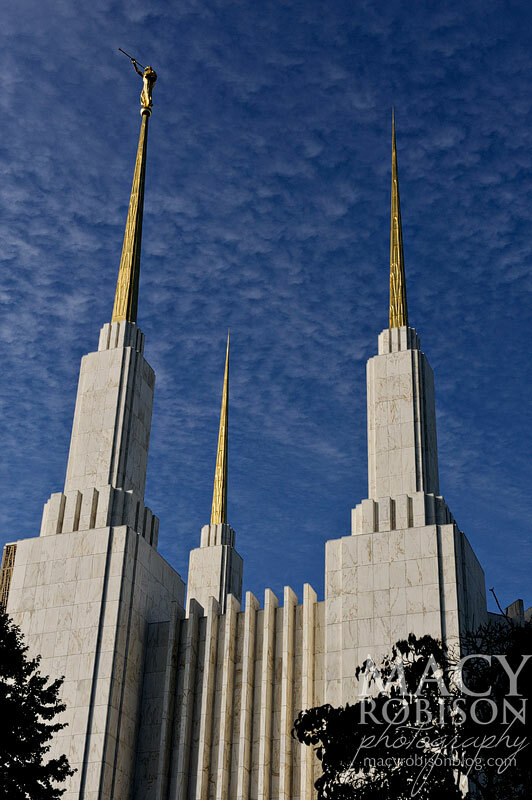 I've received some very kind inquiries about my temple photos. 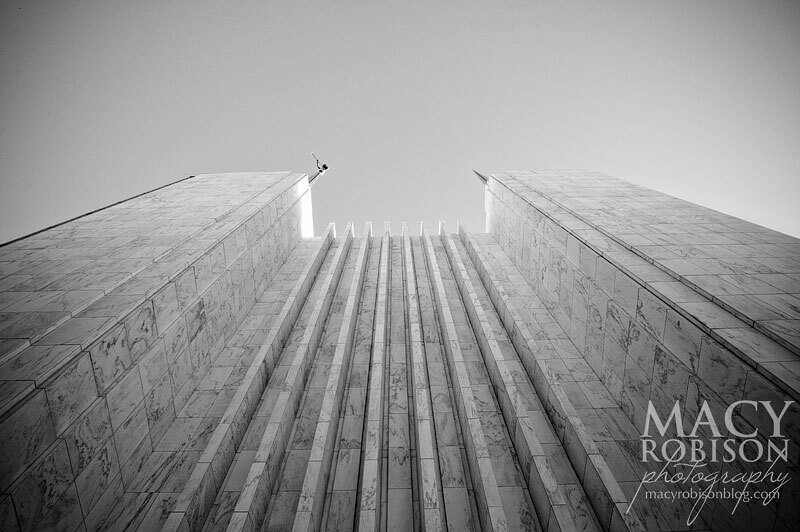 If you would like to view or purchase the photos, please visit my online gallery by clicking here.